Offering Executive protection and bodyguard hire that is second to none. Stratis Secure are the all encompassing security consultancy that can offer bodyguard hire for the UK and aborad. Looking to hire on behalf of a celebrity? View our bodyguards for VIPs page. Looking to provide extra security for staff or loved ones? Perhaps you need protection for a trip or an event? Stratis Secure have a team of security experts available for hire and to have at your disposal. 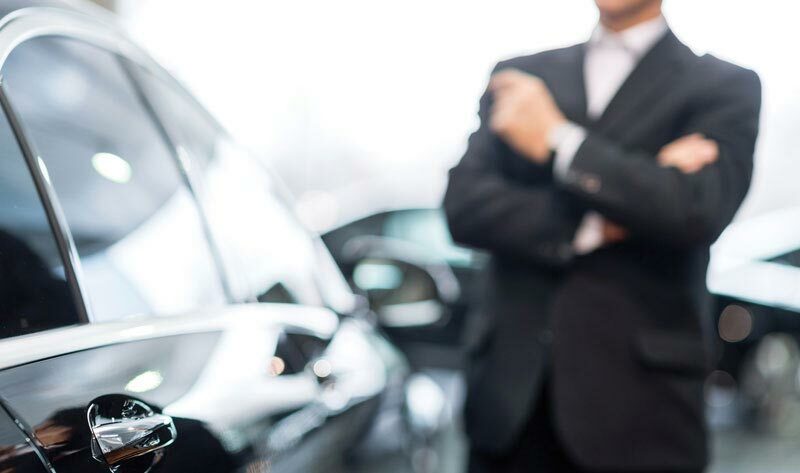 Stratis Secure can supply bodyguards for both private clients or corporations. This means we can strategise your protection to fit all types of requirements, providing extra piece of mind. 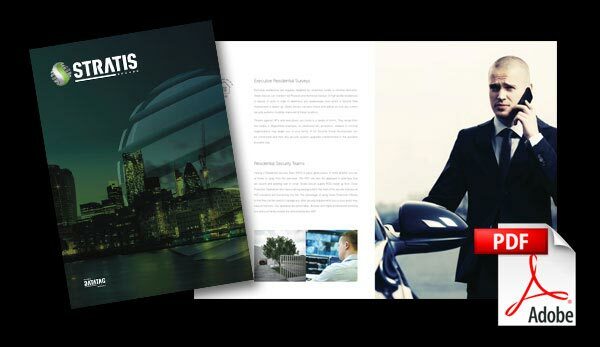 With over 20 years of experience, Stratis Secure has a portfolio of understanding and managing close protection and security requirements for a range of different scenarios.